lighters in the lower chamber. to get the charcoal ready to pour. 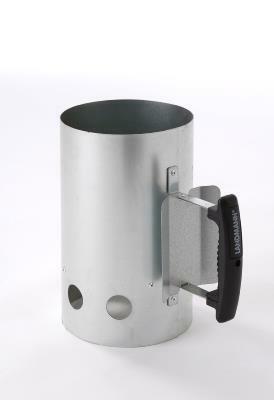 Landmann Selection Charcoal Starter is a quick and easy way to light your charcoal and get cooking faster. 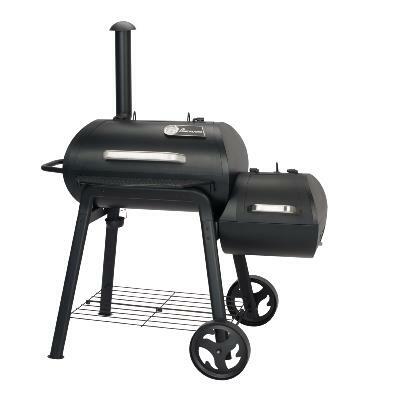 The chimney design draws air through the charcoal to reduce waiting time. Worktop in high quality CRYSTAL polished marble finishing. 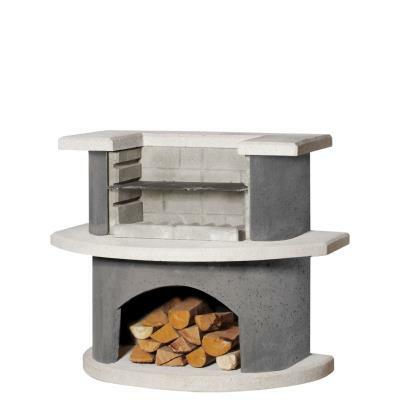 The main structure is made of concrete, whereas the table and fireplace are made of reconstituted stone. 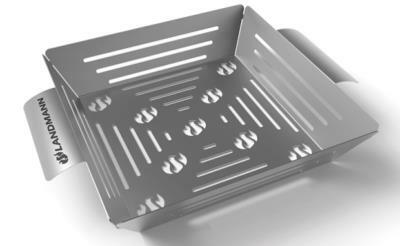 Stainless steel vegetable basket for grilling vegetables and small pieces of food. Great for a stir fry side dish. 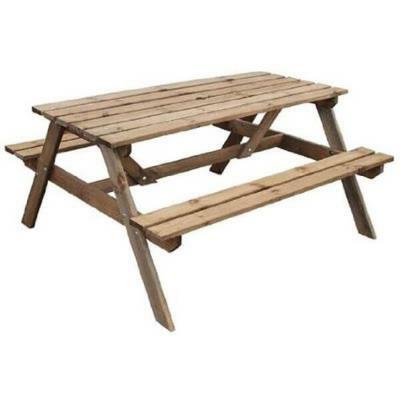 Can be used on gas and charcoal barbecues. 2 Stainless steel skewers with movable extractor for removing food. 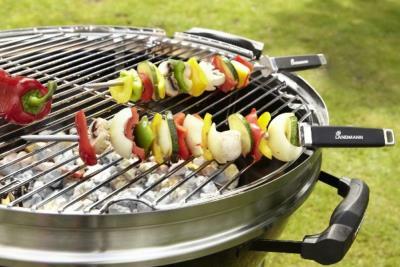 Triangular shape skewers to prevent the food from slipping round. 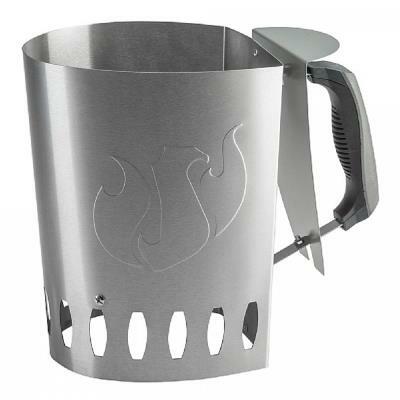 Quality barbecue accessory ideally suited for use with gas or charcoal barbecues. 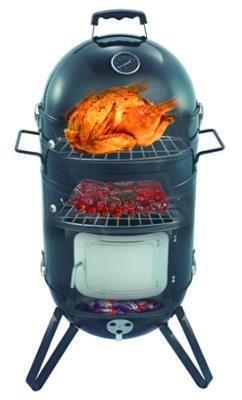 Grill, roast or smoke your food. 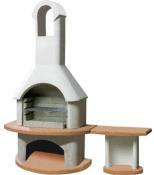 Complete with water bowl and 2 cooking grills. High density 0.9mm carbon steel with quality powder coating. 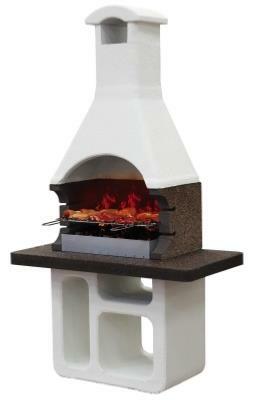 This Buschbeck Fireplace and BBQ Grill Bar is stunning in white quartz and anthracite. 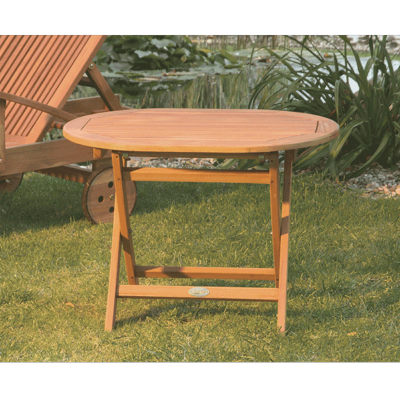 Super design of a barbecue to create a beautiful focal point in your garden. 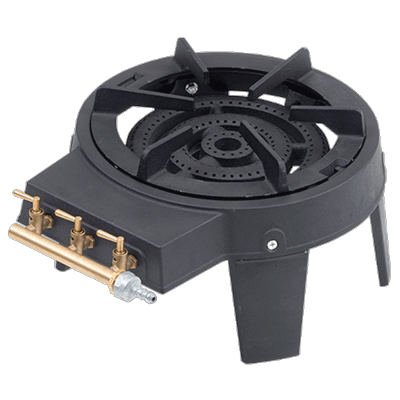 9.2kW cast iron boiling ring has three burning rings and brass needle valve for precision control. 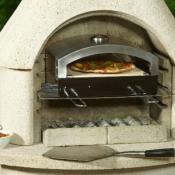 They are powered by propane gas & are suited for outdoor catering. 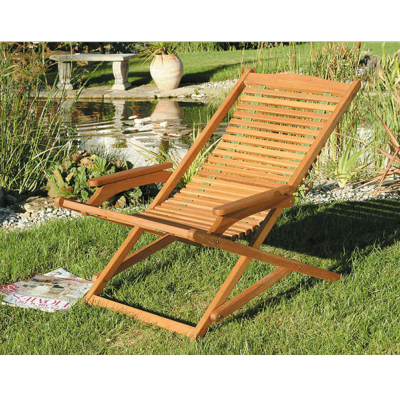 Ideal for blending into garden spaces and your garden patio. 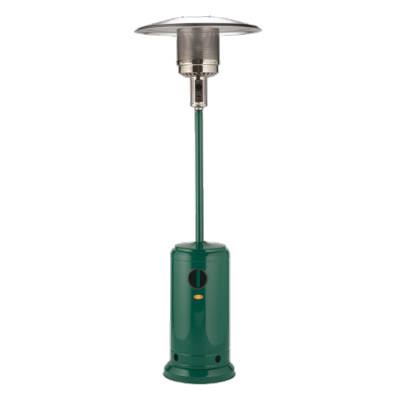 Stay warm with this powerful 13Kw garden heater. 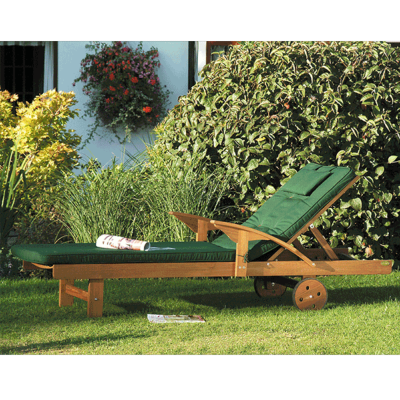 The Orchid Green patio heater is one of the lightest full size in our range. 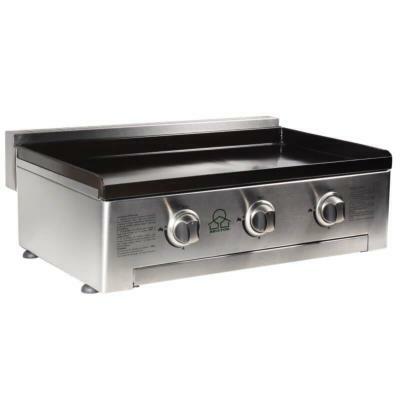 The grilling surface has three burners with piezo ignition and a large enameled cast iron grill cooking surface. 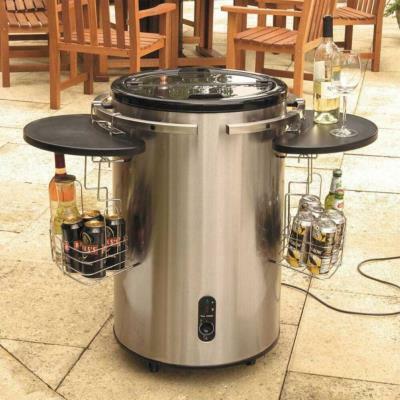 £50 of Free BBQ Smoking Accessories with this Smoker. 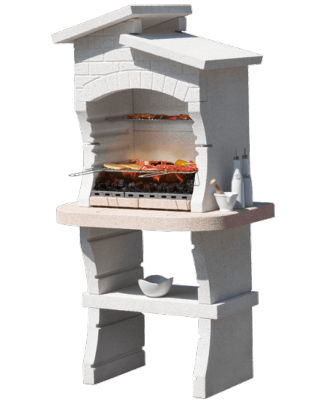 Barbecue and worktop and fire place in rosa asiago. Worktop with crystal polished finish. 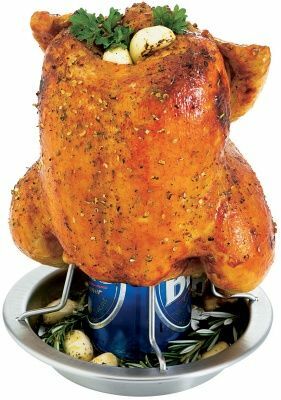 Best way to roast poultry on your grill! Wire set included for barbecuing birds. Now includes free basting brush. 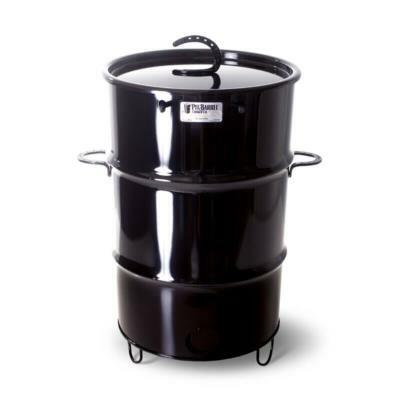 The Pit Barrel Cooker is great for cooking all kind of food. 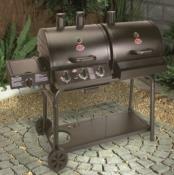 It combines both barbecuing and smoking in one unit making a beautiful flavoursome cooked meats. 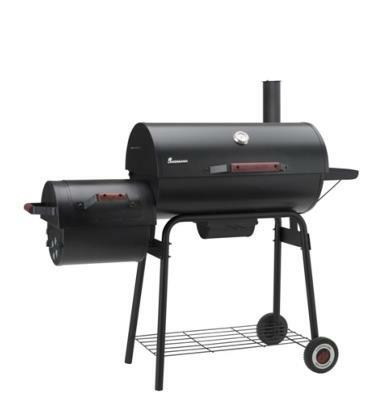 It takes slightly longer than a traditional barbecue but less than a smoker so really you get the best of both worlds.